I’m a fan of Airbag since the first album and I love your solo stuff. I miss all the EP’s by Airbag, am I right that they were only released for download? I’m looking so much after them, you can listen to w few uplads from them on YouTube but I would really appreciate to get them official in the best available sound quality in CD Format wit h printed covers (most favoured) or as downloads with artwork to download. 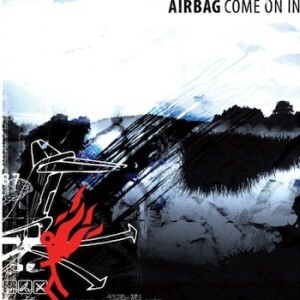 How are the chances for a release as CD, maybe in a Airbag rarities box with other rare material or as a download again?